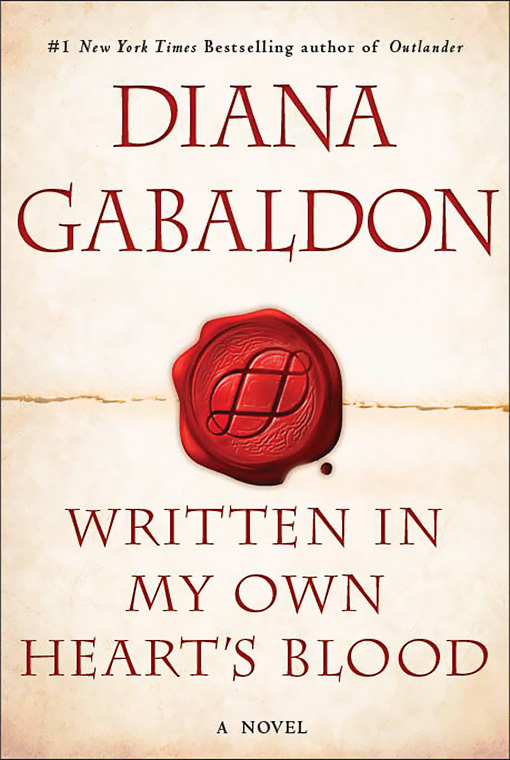 Diana Gabaldon’s latest book, ‘Written in my Own Heart’s Blood’, made the Goodreads Choice Awards 2014 list! They promote this as the only major book awards decided by the actual readers. Glad to see that Diana’s fan base has pulled for her once again, earning her latest book this wonderful award. In fact, this book won the ‘Romance’ category with 50,933 votes, almost twice its closest competitors. This is the second of her books to win this award (‘An Echo in the Bone’ won in 2009 with 24.3% of the total votes). Congrats, Diana! This entry was posted in Diana Gabaldon, Novel News and tagged Diana Gabaldon, Goodreads, Goodreads Choice Awards, Romance, Written In My Own Heart's Blood by Johanna Underwood. Bookmark the permalink.